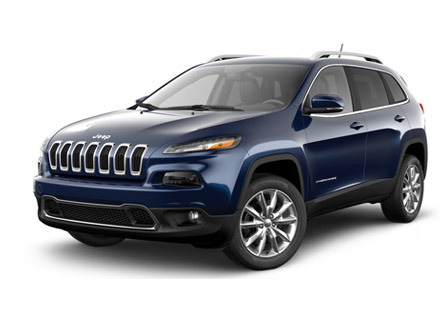 Get to your destination without a hitch no matter which route you take, by getting behind the wheel of one of our new Jeep cars here at Motorparks. Mark A. Smith founded the Jeep brand back in 1941, with the vehicles originally used by Allied soldiers so that they could get across any battlefield with ease. It wasn’t long after that members of the public had the opportunity to try out the 4x4 technology that Jeep is famous for, with so many incredible cars coming from the manufacturer for more than 70 years since.Today’s Jeep range includes the new Jeep Wrangler, which is packed with modern features but wrapped up in a classic design, and the new Jeep Renegade – a car perfectly suited to handle the challenges of urban driving. Have a look through of all of our new Jeep cars for sale below and make an enquiry online without delay. You can also book a test drive of any Jeep online, to take place at our County Motor Works Jeep and Jeep Oldham Motors dealership. Remember that we also have a huge collection of very affordable used Jeep cars for you to check out. Motorparks Jeep are so confident you'll always get a great deal, we've made it a promise. 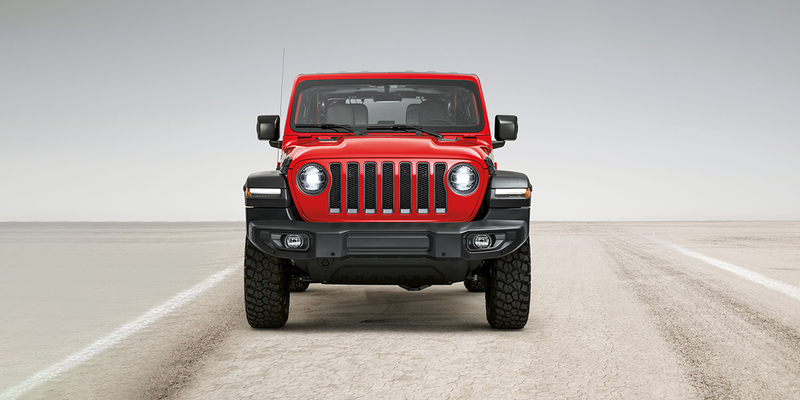 Our New Jeep Price Promise covers buying a new or used vehicle.